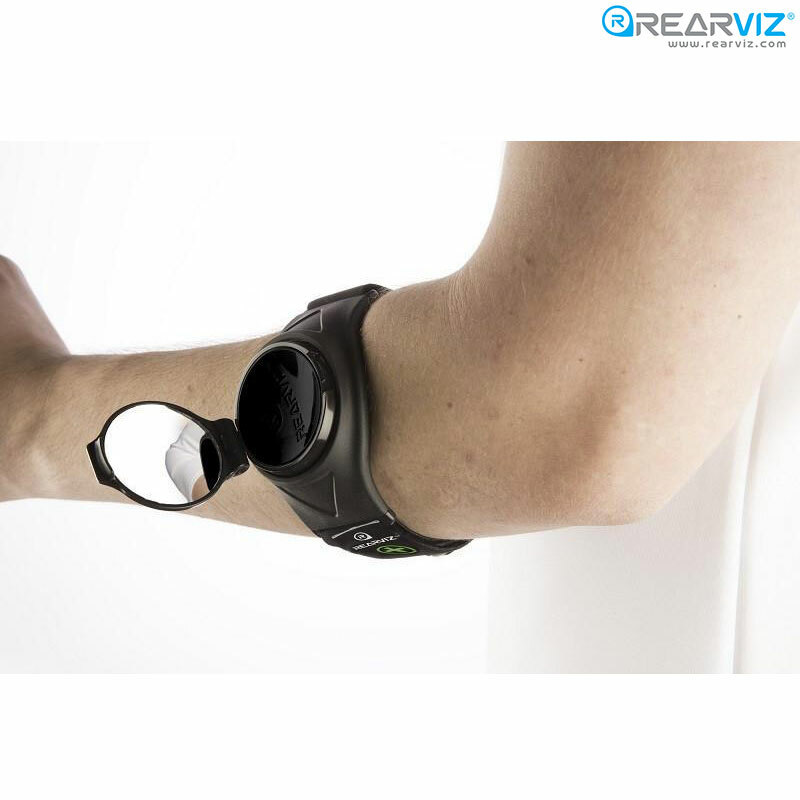 The Classic is one of the first editions of the RearViz. Very similar to the Sports style, the Classic RearViz has a wide, flexible plastic housing making it comfortable to wear for long rides. The Classic has 5-year UV resistance and is the most durable of all the armbands. The key benefit of this style is that it also comes with both a long and short armband which has a medical ID tag pouch. Whether you have a medical issue or would just like to keep contact details on you in case of an accident, the Classic armbands are very useful for cyclists.